But appearances can be deceptive, and whilst this gin certainly has a sultry side, it is anything but a girly, fruity, fluffy gin. This gin packs a delicious botanical punch. 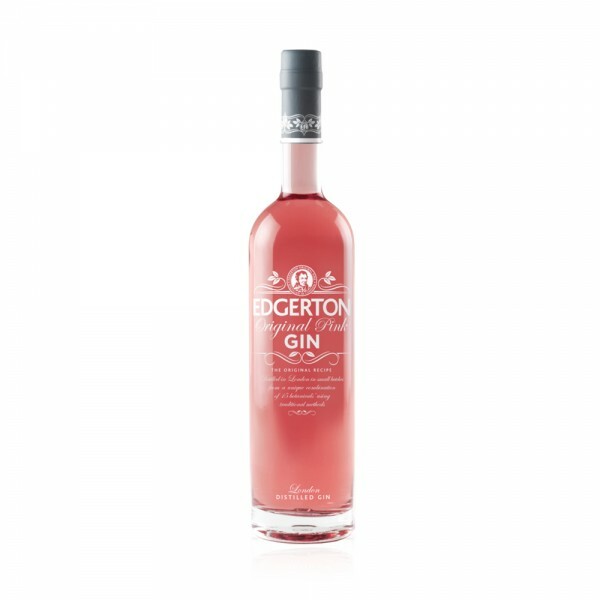 It owes its colour to pomegranate extract, and has a classic juniper-led style with a rich complexity and a unique balance of light, sweet citrus and dry spice notes. With tonic, the sweet orange and juniper notes open up and soften to give an appealingly floral nose and a touch of sugar plum, followed by a dryer refreshing finish where the pomegranate comes through. 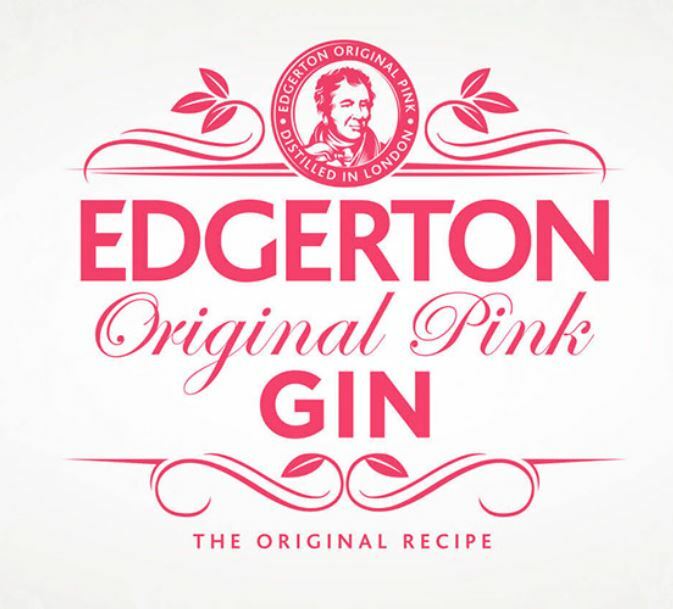 Also try the Tokio Pink: Mix Edgerton Pink Gin, a slosh of simple syrup, a good squeeze of fresh lime juice and a dash of Rose's Lime Cordial. Pour into a coupe glass to serve.